July 12, 2014, Exchange Event for Macau Teachers. July 21, 1998 - ACEI-HKM was founded. The Executive Board of our branch received authorization from ACEI Headquarters to represent ACEI in Hong Kong and Macau. Collaboration with ACEI member, Prof. Anna MacArthur of the Texas A&M on a comparative study of Chinese and American students views of their own preparedness to encounter domestic violence issues. Findings were presented at the 2000 Annual ACEI Conference in Baltimore, Maryland, USA. Invited Nancy Mundorf, ACEI member and early childhood educator and consultant from Guangzhou, China to give a presentation to members on comparative perspectives of early childhood education in the US and China. ACEI-HKM organized an academic visit to Macau in collaboration with the Department of Educational Studies, HKIEd for educators and scholars after their participation in the Institute's International Conference on Teacher Education Development. Six members attended and presented papers at the 1999 Annual ACEI International Conference in San Antonio, Texas. Prof. Glen Dixon, Past President of ACEI, from the University of British Columbia, Canada was invited to Hong Kong to give a presentation at an education seminar jointly organized by ACEI-HKM and the Department of Educational Studies, HKIEd. On another occasion, he also gave an interesting talk about the historical background and development of ACEI since its founding in 1892 to members of our branch. Invited to become member of the ACEI-HKM Editorial Advisory Board. Emily Ngan, Director of Kingston Insternational Kindergarten, gave an excellent presentation about the establishment & innovations for her school. Stage 1 of the MCERT Project was approved by DSEJ (the Education Department of Macau) to review four primary curricula under implementation in government schools. 16 members were involved in Stage 1 over a nine-month period. ACEI-HKM was registered with the Government of Hong Kong under the Certificate of Registration of a Society in the Societies Ordinance( Section 5A(1), Chapter 151). Received donation from Emily Ngan, Director, Kingston International Kindergarten. Members of the ACEI-HKM Executive Board led a group of American university students on study tour via S.S. Explorer cruise to visit Kei Hin Primary School in Ngau Tau Kok, Hong Kong. Prof. Deborah Byrnes from the College of Education at the Utah State University was the Leader of the delegate. Joint venture with the Comparative Education Society of Hong Kong (CESHK) to visit the Macau DSEJ, the University of Macau, and three public and private schools. Stage 2 of the MCERT Project agreement was signed between ACEI-HKM and DSEJ , the Education Commission of Macau , to evaluate the curriculum implementation process in four subject areas . 16 members were involved in Stage 2 over a nine-month period. Established business links with Sincerity Travel. ACEI-HKM members will get discount on air tickets, tour and travel packages. Arrival of Prof. Susan Miller, Head of the ACEI Publications Committee, from mainland China with the US delegates. Dinner gathering with ACEI-HKM members at the New Renaissance Hotel. Invited to become member of the ACEI-HKM Editorial Advisory Board. 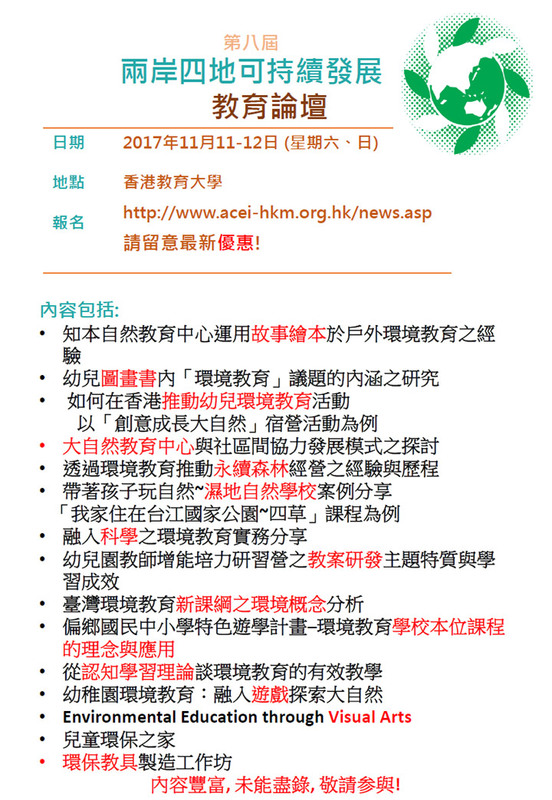 Workshop conducted by ACEI-HKM ECE Coordinator, Doris Cheng, to practitioners in early childhood education (由本會陳鄭佩華主講，香港教師中心主辦，鼓勵幼兒教育工作者分享學校變革的個案 ). 30 June 2000 - Annual General Meeting (AGM) of ACEI-HKM held at the HKIEd. Members were invited to join the ACEI-HKM Executive Board. ACEI-HKM expressed appreciation to the contribution to the outgoing Vice-President Philip Hui who has served the branch for one year. 30 June 2000 - 1st ACEI-HKM Anniversary Dinner held in Shatin Floating Restaurant. Three guests invited to join the anniversary celebration, participants received gifts from guests and Michael Kam. Copyright © 2004. 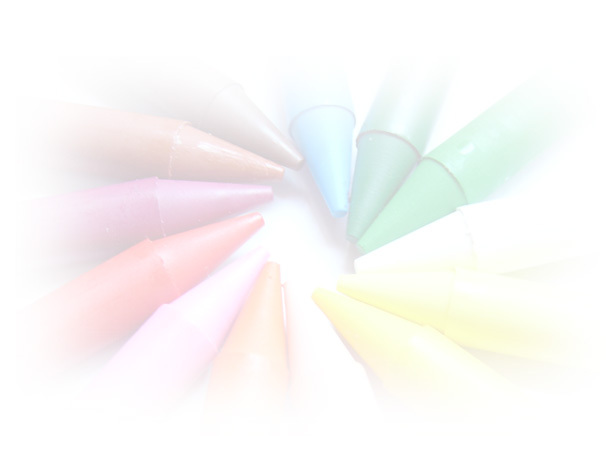 The Association for Childhood Education International (Hong Kong & Macau). All Rights Reserved. Corresponding address: P.O.BOX 70282, CENTRAL POST OFFICE, KOWLOON, HONG KONG.